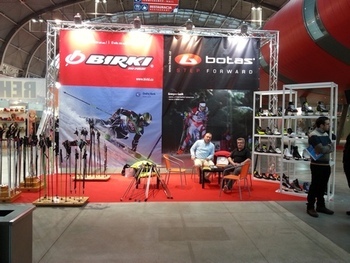 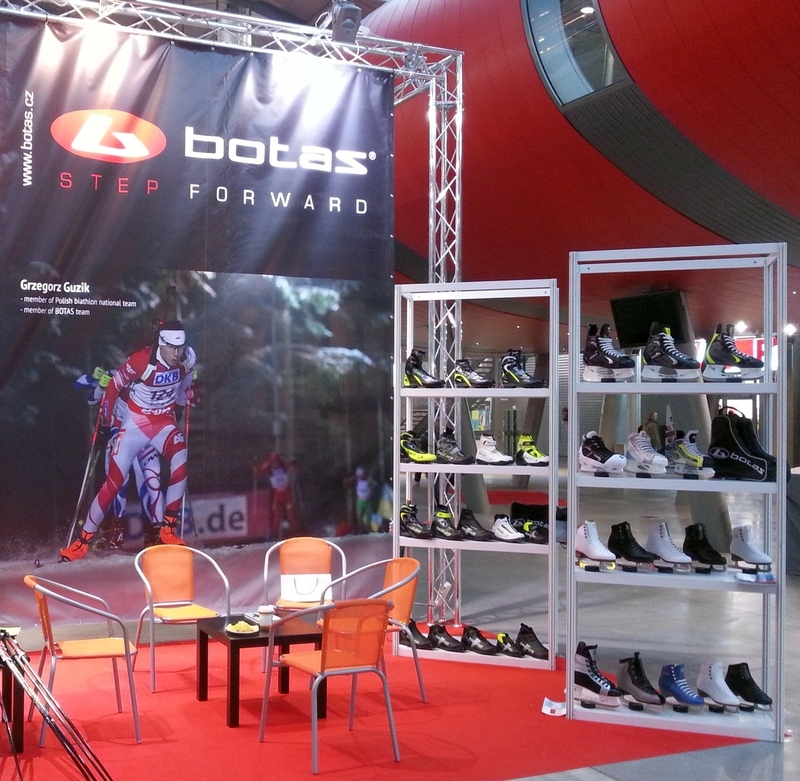 The company Botas will be part of the international fair of sports and outdoor equipment KIELCE SPORT - WINTER 2014, which takes place in the Polish city Kielce in those days (from 12th to 15th February, 2014) . 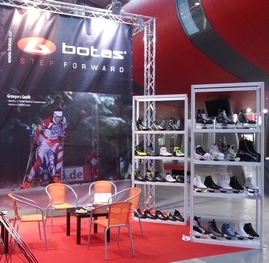 It is the largest and most important event of sports industry in Poland. We are proud to present our new winter collection 2014-2015.